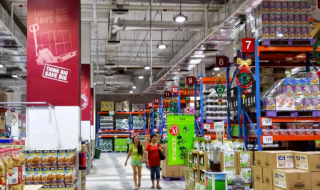 SCANPAN x Shopee 11.11 Big Sale: Enjoy Up To 70% Off Storewide Deals From 29 Oct – 11 Nov, And 15% Off Shop Vouchers. SCANPAN, a cookware brand developed and manufactured in Denmark is joining Shopee with massive discounts for the Shopee 11.11 Big Sale! 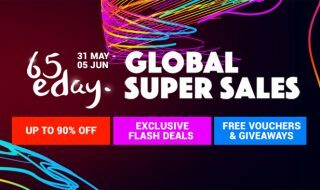 One can expect up to 70% off storewide deals from 29 October – 11 November, with additional savings of 15% off up for grabs to stretch your dollar with in-store vouchers. 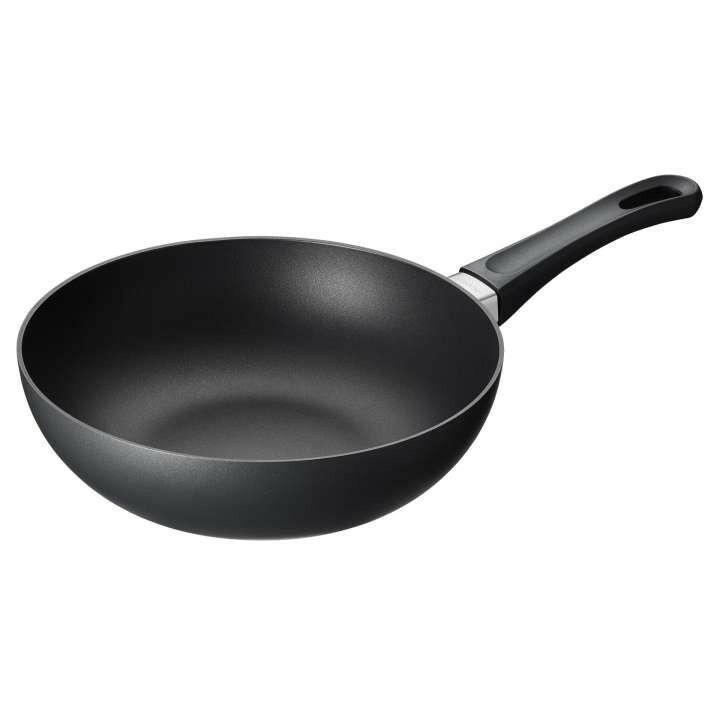 A little introduction to SCANPAN products; the Danish cookware company uses a patented surface which provides superior non-stick qualities, durability, and exceptional frying ability. Of course, this is not only limited to frying, but all kinds of cooking styles which make SCANPAN a necessity for all families. With such a technology, cooking like a pro is no longer just for experts, but for amateurs as well. Healthier cooking is also easily achieved as oil is not necessary in your cooking process as the cookware is non-stick. 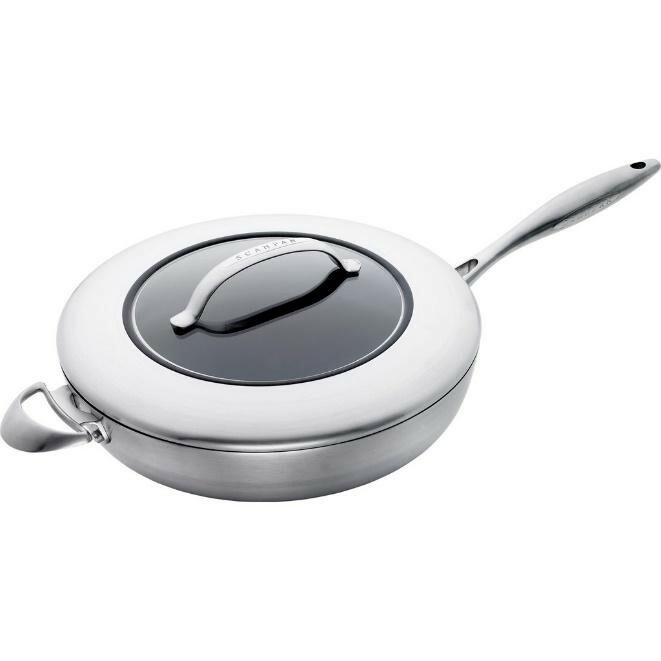 SCANPAN also practises innovation in their products with its deep roots in traditional craftsmanship. For those who value environmental friendly products, SCANPAN is the ideal choice as it utilises 100 percent recycled aluminium! For those who are new to SCANPAN and wish to try them out, or if you would like more SCANPAN products in your home and have not used Shopee before, you can now enjoy a further $11 off with minimum $20 spend with the promo code: “SCANPAN1111”! The sauté pan comes with a SCANPAN hard-wearing coating, which provides maximum durability and makes it ideal for quick stews. The large sauté pan is equipped with an extra handle that makes it easier to lift the pan when full, and is ovenproof up to 260°C. The pots are made with a 6mm thick base that provides perfect and uniform heat distribution. 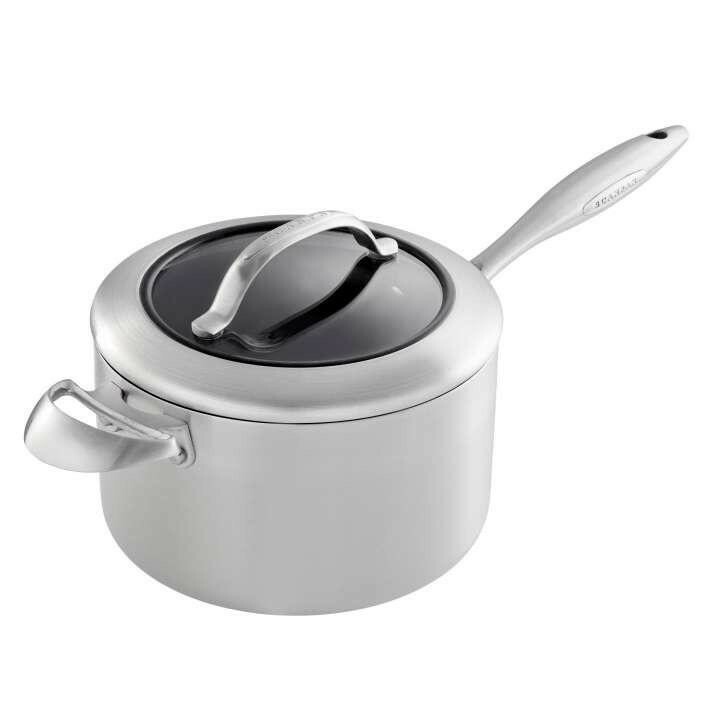 The pot’s handle is attached using a patented locking system which ensures that it does not become loose over time. 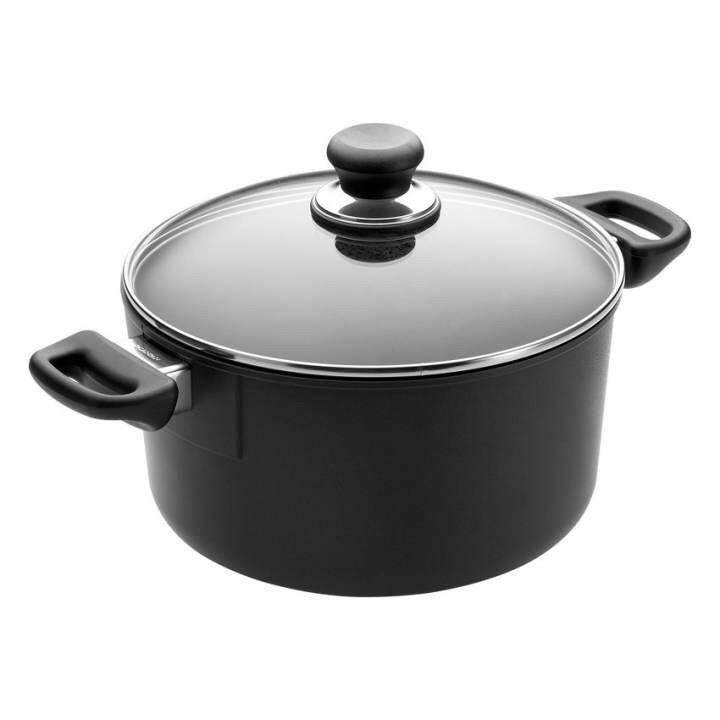 The pot, lid and handles are ovenproof up to 260°C. It is ideal for various cooking methods, including baking. It is often difficult to clean pots after heating sauces, but cleaning is a breeze with the saucepan from the CTX series. The steel saucepan from the CTX series features SCANPAN’s renowned coating that is ideal for any dishes containing cheese or milk, as it ensures easy cleaning. The saucepan is ovenproof up to 260°C. The Classic sauté pan is a multifunctional pan for enthusiastic home chefs. The tall edges of the pan makes it easier to stir food, add stock and slowly simmer dishes. The pan is made of hand-cast aluminium, providing quick heating and even heat distribution. The Classic stir fry pan is a must-have, multi-purpose pan. 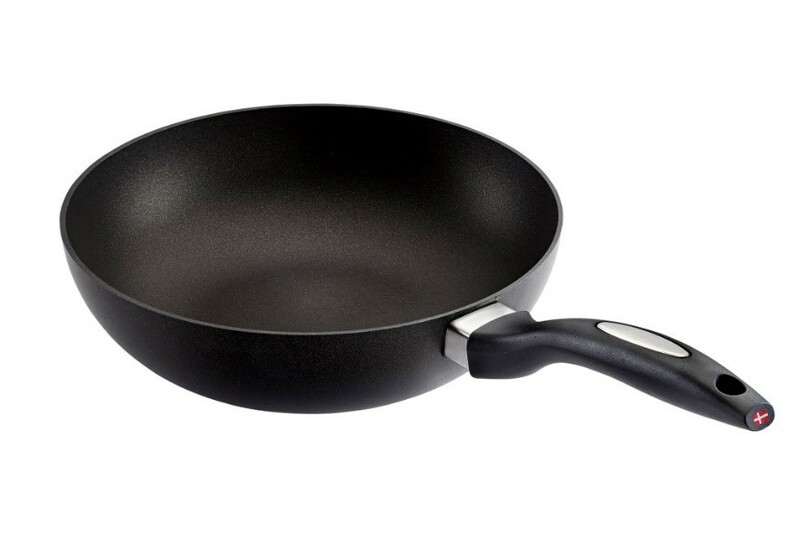 Its rounded, wok style edges combined with a large frying surface make it ideal for many cooking jobs, from stir frying vegetables and meat, to steaming and simmering. This IQ stir fry pan is the new multi-purpose induction friendly pan and should be a definite inclusion in every kitchen. 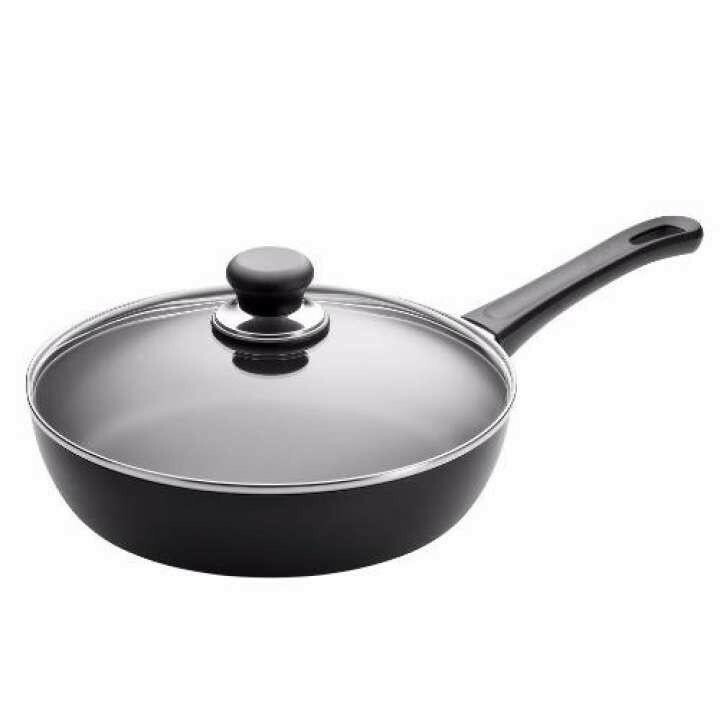 Its rounded wok style edges combined with a large frying surface makes it great for many cooking jobs; stir frying vegetables and meat, steaming, simmering, etc. 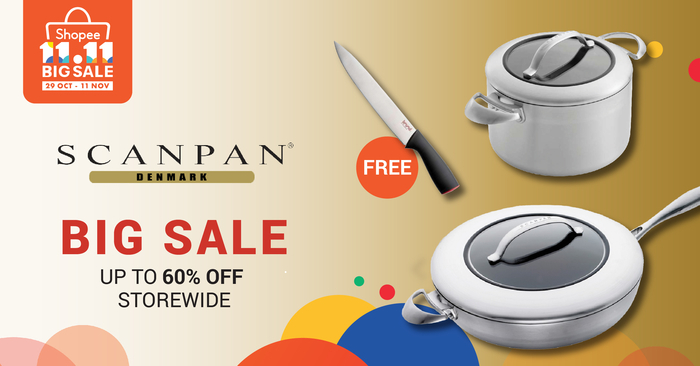 Get your SCANPAN at an affordable price now with this SCANPAN x Shopee sale! With Christmas coming, SCANPAN would also make an ideal gift for cooking enthusiasts! 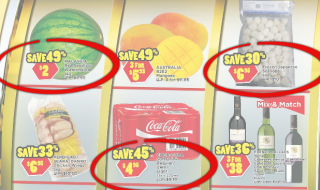 Be sure to use the promo code for new users (SCANPAN1111), valid till 14 Nov, 23:59. *All items are available in limited quantities. 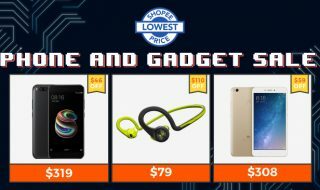 For more information, visit Shopee’s App, or the Official Website.